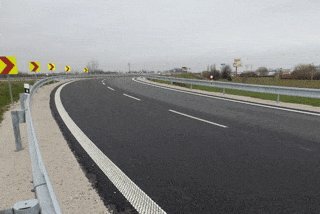 For the construction of the R1 motorway from Ruskovce to Pravotice, 275,000 tonnes of stone aggregate were supplied. 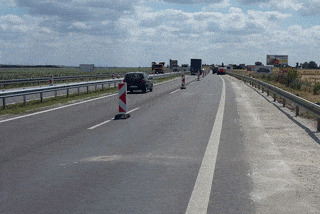 Deliveries of aggregate in the total amount of ca 40,000 tonnes for the construction of an ecoduct on the highway D2, in the section between the junctions Kúty and Malacky. For the reconstruction of the intersection Senec on the highway D1 – side lane extension, 30,000 tonnes of stone aggregate were supplied. For the reconstruction of the motorway R1 60.000 tonnes of stone aggregate were supplied. The total amount of 50,000 tonnes of stone aggregate and 10,000 m3 of stabilizations have been delivered for the reconstruction of the motorway I/62. 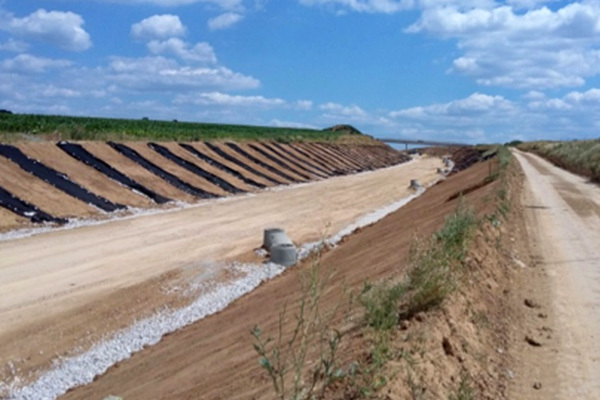 For a surface reconstruction in Styria and Lower Austria 33.000 tons of washed Basalt aggregates were supplied. For the roundabout in Lenart / Slovenia, 20.000 tons of road- and subbase and 20.000 tons of asphalt aggregates were supplied. 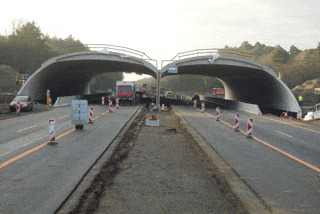 For the construction of the intersection Hengsberg, 40.000 tons of Diabas ballast were supplied. 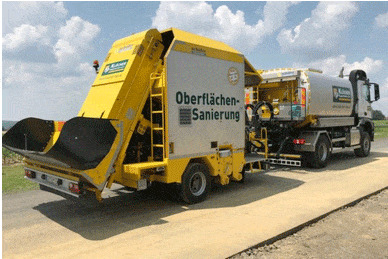 For the construction oft he motorway A9 between Leibnitz and Vogau, 40.000 tons of road- and subbase and 30.000 tons of asphalt aggregates were supplied. 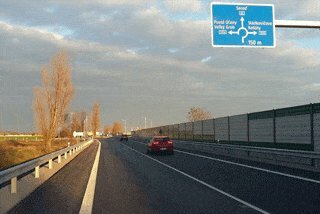 For the construction of the motorway A2 between Graz east and Graz west, 100.000 tons of asphalt aggregates were supplied.